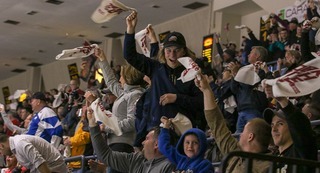 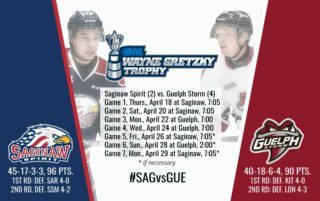 Saginaw Spirit Rewind airs Saturdays and Sundays at 8:00 p.m. 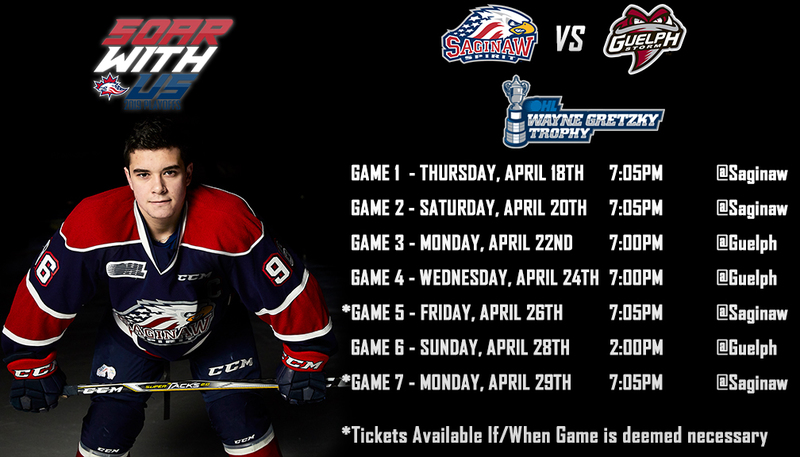 The Saginaw Spirit announced Monday they have partnered with WNEM TV5, Mid-Michigan’s CBS affiliate, to show rebroadcasts of full length regular season and playoff games on Saturdays and Sundays from 8:00 p.m. – 10:00 p.m. on ENEM-TV, WNEM-TV5 Plus channel 5.2. 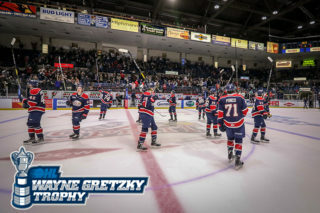 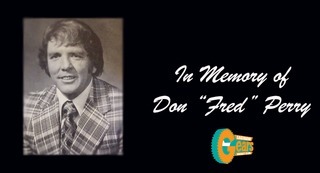 The broadcast, coined “Saginaw Spirit Rewind” will show 52-full length broadcasts, some edited for time, on the newly rebranded WNEM-TV5 Plus, which can be found on channel 5.2 on antenna, channel 199 on Charter Spectrum cable, and channel 4 on Comcast Xfinity. 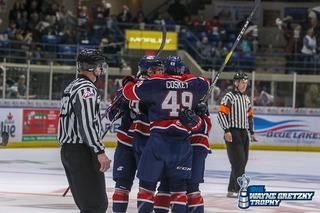 The first “Saginaw Spirit Rewind” broadcast will air on Saturday, September 22 with the rebroadcast of the improvable “Miracle on Johnston Street” when the Spirit erased a six-goal deficit en route to a 7-6 overtime win over the Sarnia Sting on December 2nd, 2017.